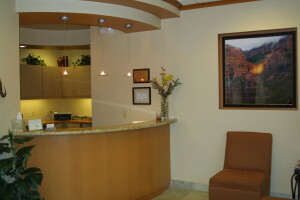 Dr. Recuber’s office is located on the south side of Union Hills Dr. inside the Union Hills Professional Centre. The office was constructed in 2005 and it was designed to Dr. Recuber’s exact specifications, allowing it to be very functional while at the same time esthetically appealing. The office provides a relaxing and comfortable environment, while at the same time utilizing state-of-the-art equipment. Digital X rays and advanced sterilization equipment help improve patient care and safety. 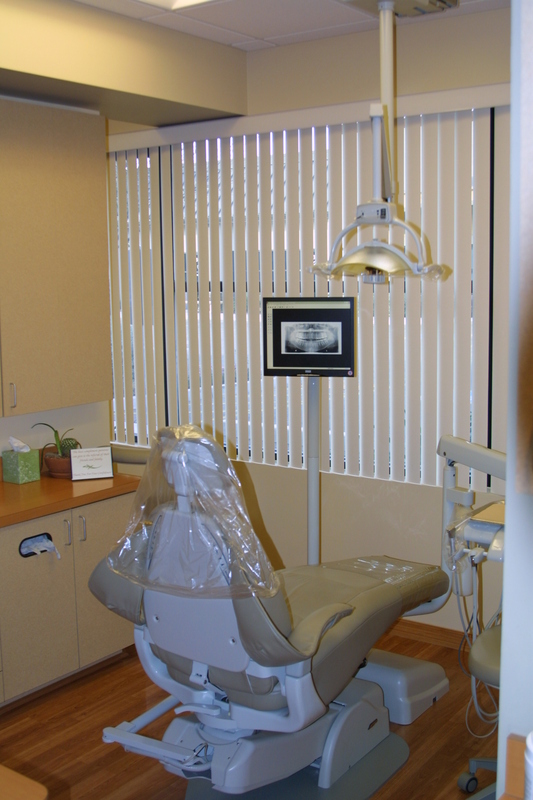 Digital x rays make it much easier to detect tooth decay as well as many different types of oral lesions. These types of x rays also expose the patient to much less radiation than traditional x rays. 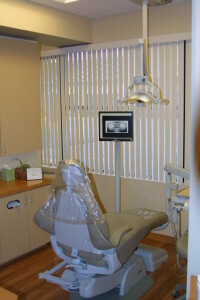 We also use the latest equipment in strerilization and stricltly adbide by all sterilization and cross contamination standards recommended by the American Dental Association ( A.D.A. ), the Center for Disease Control ( C.D.C.) and the Occupational Safety and Health Administration ( O.S.H.A. ). Thus insuring safety for both patients and staff. 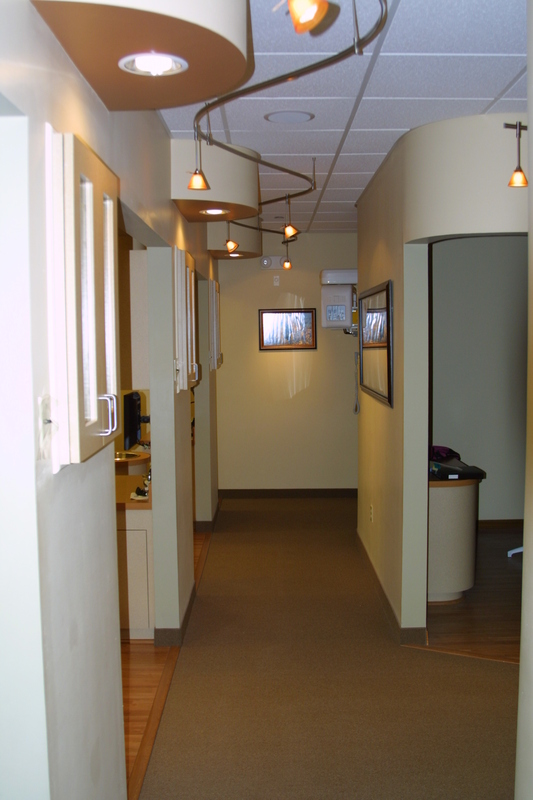 The office is truely a blend of beauty as well as function.